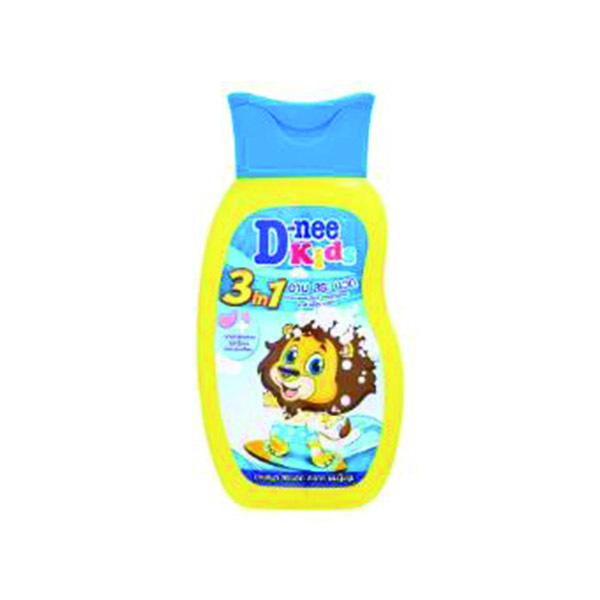 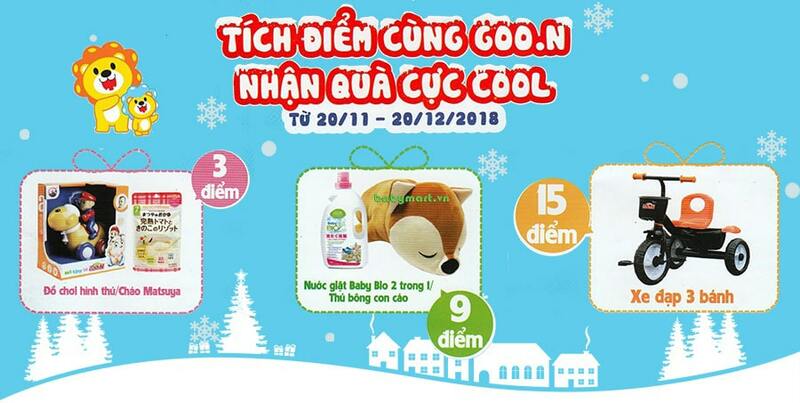 Kids Dnee shampoo & shower 200ml containing natural ingredients nourish your baby's skin ruddy, healthy. 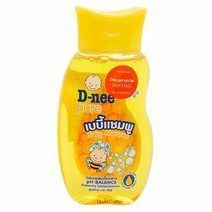 PH balance formula with moisturizing and gentle cleansing for baby. 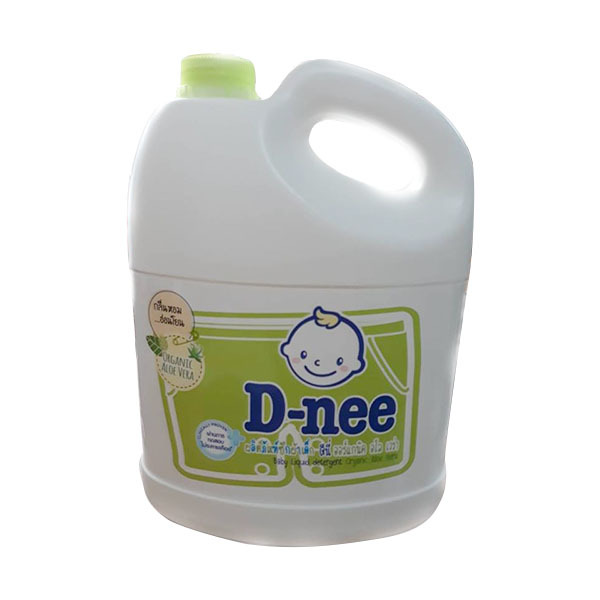 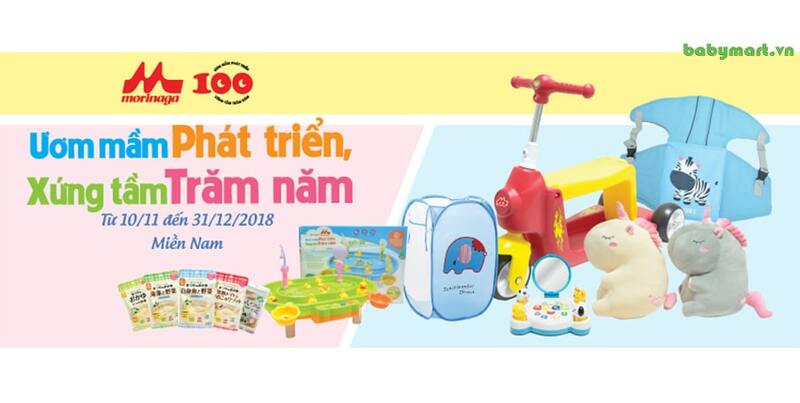 Gentle fragrance helps baby asleep all day.